Britney Spears has been the subject of many conspiracies, but we believe this one to be viable. Whenever the Bush administration made an error, a new Britney scandal emerged, diverting attention from the Government. Was Spears on Bush’s payroll during his presidency? In 2004, one of Bush’s confidants messed up, leading to allegations against Scooter Libby, one of Bush’s officials. Right before Libby’s trial, Spears had a short-lived marriage, lasting under 72 hours. April 2006, during Bush’s approval rating’s all-time low, Spears drove with her young child on her lap, causing society to lose interest in the President, engaging themselves in debates about toddler safety. Soon after, before an election with a potential downfall for Bush’s Party, Spears announces her split from Kevin Federline, manipulating the nation to temporarily lose interest in Politics. 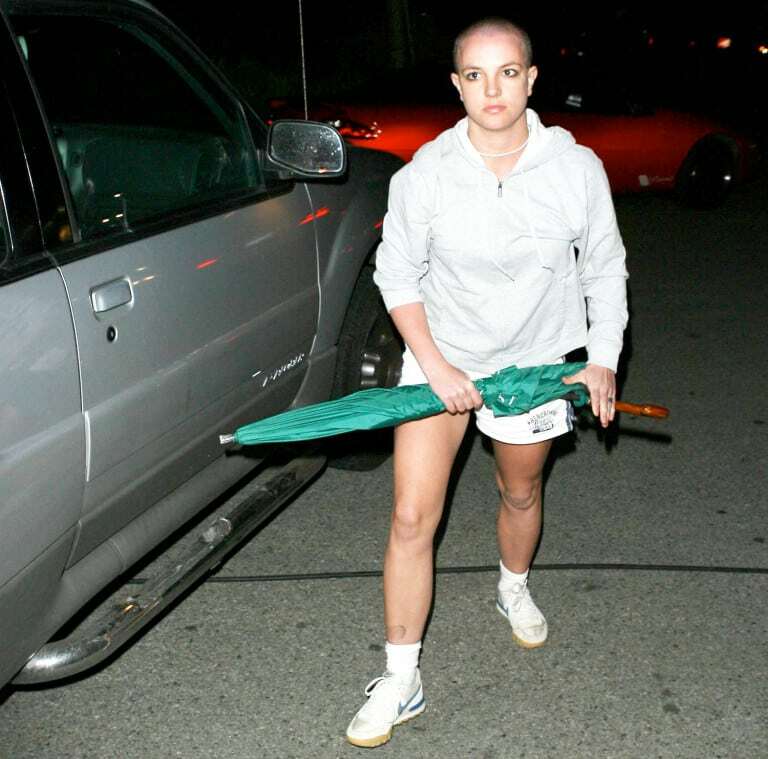 February 2007, the same day that Bush announces the Al-Qaeda reformation, Britney escapes rehab, shaves her head and attacks the paparazzi. March 14, 2007, when Alberto Gonzales admits the Government mistakenly fired 8 U.S. attorneys for disloyalty to Bush, a story about Spears’ in rehab relationship is leaked. Precisely when Bush’s presidency ended, Britney’s wild phase dried up as well.